As members of the worship team for the 11 am Sunday service (September through May), our motivation is not to entertain or perform for the congregation. Although we strive for excellence, the purpose for doing so is to serve the church, helping others encounter the living God in a meaningful way through the best of the current worship music. We often make use of songs by artists such as Chris Tomlin, Hillsong and David Crowder, and employ a variety of instruments, from acoustic to electric to bass guitars, drums, keyboards, and others. 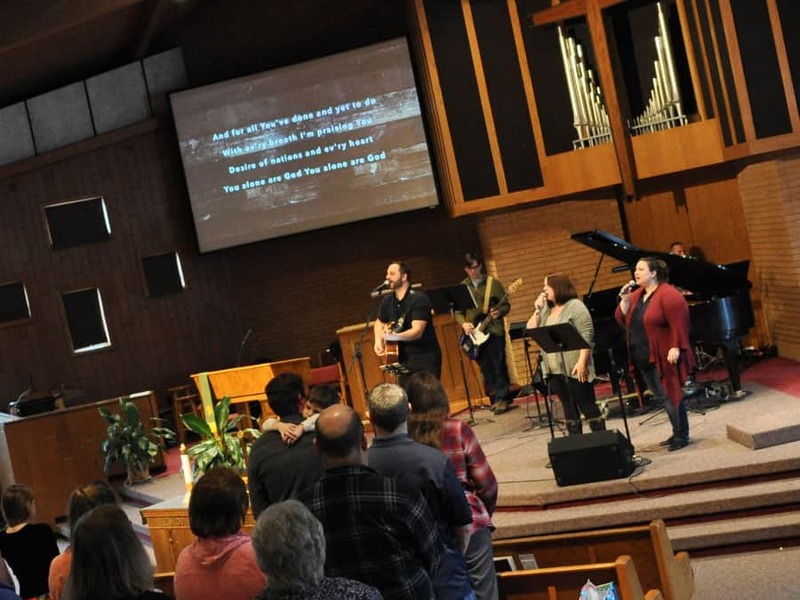 If you are interested in serving the Redeemer church family as a member of our worship team, either as a vocalist or instrumentalist, contact Pastor Seth for more information.